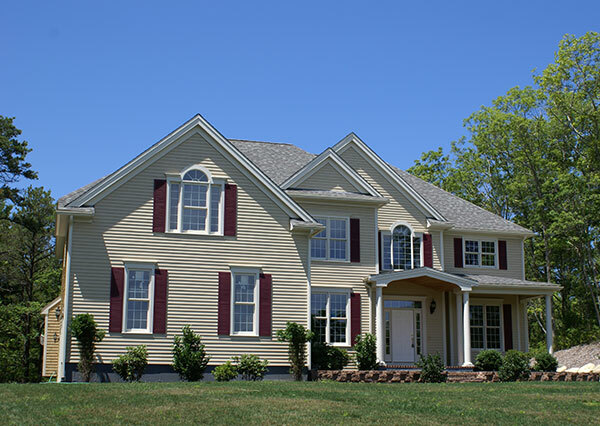 When it comes to home exterior projects, Feldco is the number one choice for Madison homeowners. Whether you are looking to transform your home with windows, entry doors, garage doors or siding, you will see for yourself why so many homeowners in Madison choose Feldco. 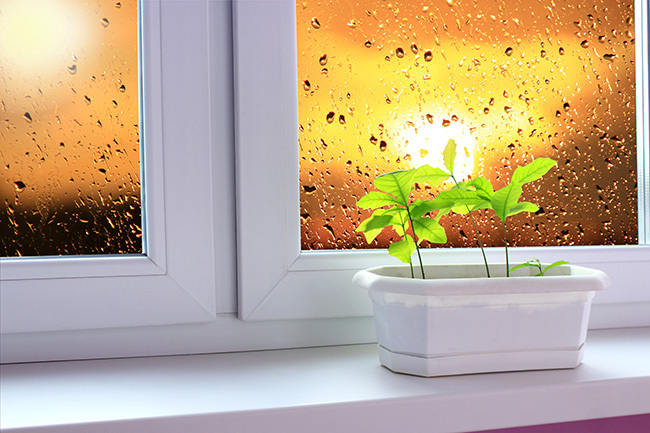 The number one reason people replace their windows is to improve the overall energy efficiency in their home. Feldco’s windows will not only lower your heating and cooling bills making your home more comfortable, but also provide a beautiful, clean look for your home. 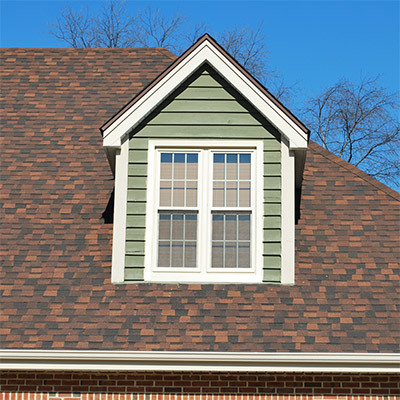 There are a variety of styles and options available, so whether you are looking to replace just one window or all the windows in your house, Feldco is the best choice for Madison replacement windows. Homes in Madison have a variety of exterior doors that homeowners use to enter their homes. You may use your entry door or front door on a daily basis or utilize a patio door in the back of the house more. However you use your door, Feldco offers the best in energy efficient exterior doors. 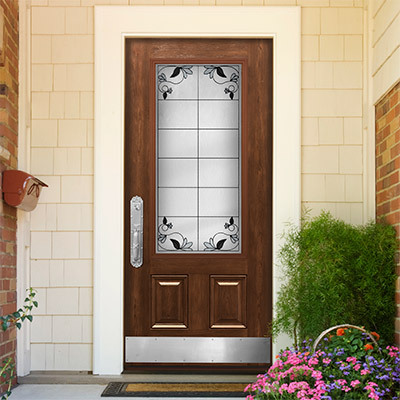 From our wide variety of steel entry doors to our premium line of fiberglass entry doors to our custom sliding and swinging patio doors, you can easily replace your old door with a beautiful new one today. 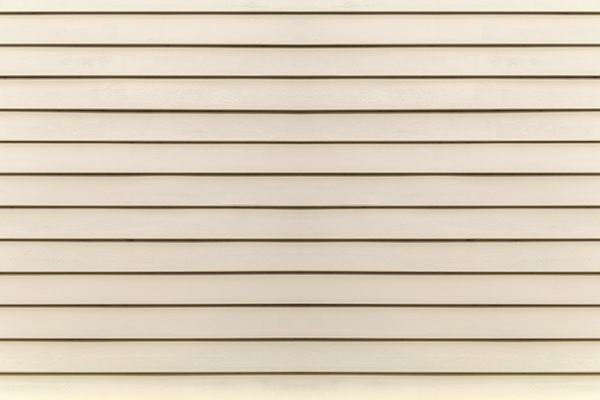 If the siding on your home is starting to look drab or falling apart, replacing it with Feldco’s premium line of vinyl siding is a great option. You will not only transform the look of your home with its beauty, but you will also enjoy all the benefits of its added durability, ease of maintenance and energy efficiency. 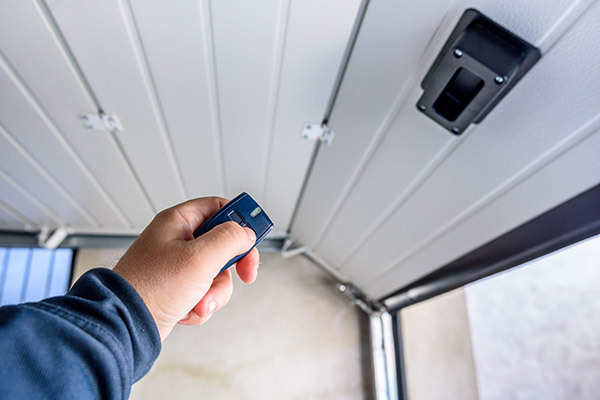 Your garage door is the biggest door of your home and if not properly functioning or no longer appealing to the eye, it may be time for a replacement. Feldco garage doors come in a variety of colors and panel design styles and offer varying levels of insulation with their study steel construction. 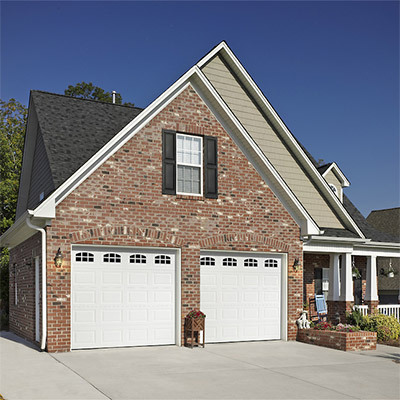 It has never been easier to create a garage door you are happy to see and use every day. Check out our newest articles about home improvements in Madison, WI below. From the East side of Madison to the West side, from Janesville to the Capital and the Dells, Feldco has replaced windows all across the Madison area for years. 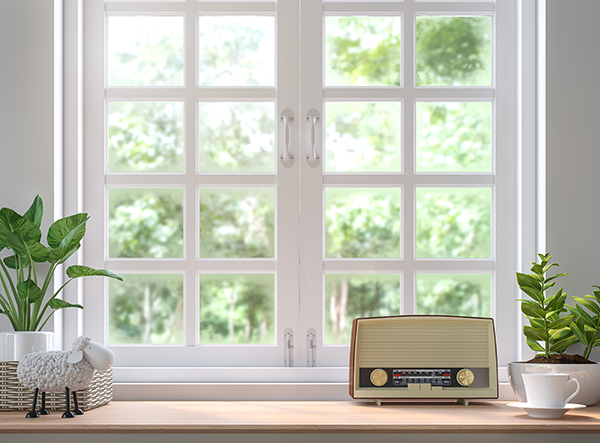 You can visit us at our local showroom on South Stoughton Road, or if you want us to come to you, rest assured you will get the best value and experience when it comes to Madison window replacement. Our showroom features a variety of full size samples of our replacement windows and many styles of both entry and storm doors. 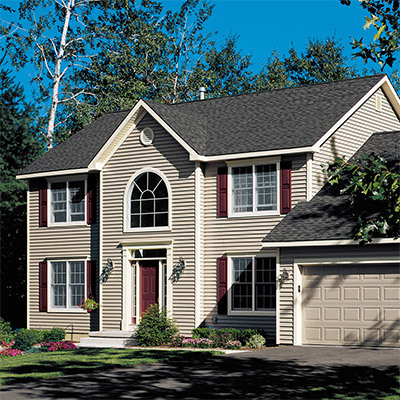 We also showcase the many colors of our vinyl siding so you can best choose what will look best on your home. 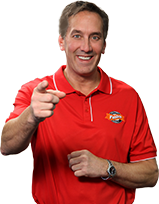 You will be able to meet with a trained Product Specialist that can assist you with pricing and help guide you with any aspect of your home improvement project.